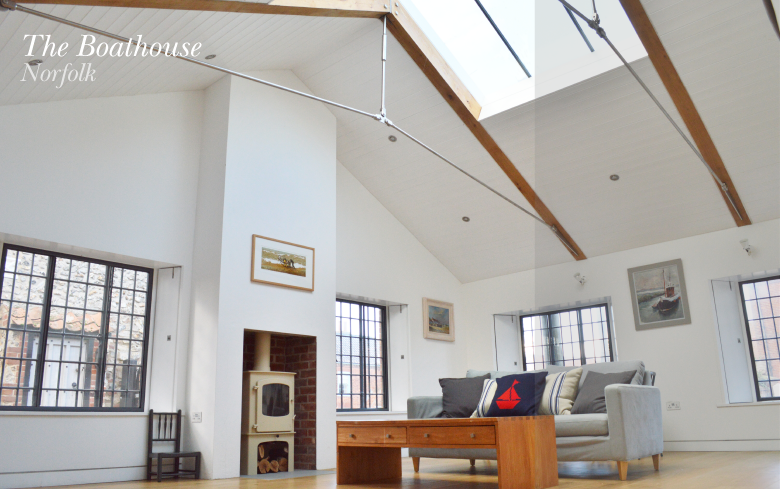 Napier Clarke was established in 2014 and are chartered architects in Buckinghamshire, based in Marlow. We have over 25 years combined experience in a variety of sectors including residential, education, healthcare, workplace and the arts and many of those projects have won RIBA Awards. We deliver contemporary, sustainable design and we focus on creating clear and simple solutions to often complex problems. We share a passion for conservation, sustainability and contemporary architecture and this was demonstrated in our first construction project ‘The Boathouse’ which encapsulated all three and was shortlisted for a RIBA Award for three categories, small buildings, conservation and Sustainability. Since establishing Napier Clarke, we have been committed to the success of a number of residential projects. Our work is diversifying and we have successfully won a number large scale projects in the residential, commercial office and public building sectors. A lot of our projects are located in Buckinghamshire, Berkshire, Oxfordshire and London, but we also work further a field with projects in East Anglia, Manchester and the Midlands. We work in close collaboration with the client and consultant team to create innovative and elegant solutions. Amy Napier and Steven Clarke lead a Marlow based team, who are young and enthusiastic working creatively to produce inspiring buildings with the consideration of the end user at the forefront of the design process. We invite external critics to provide regular design reviews with Napier Clarke. Napier Clarke Architects provide both an architectural and interior design service for our clients. We strive for an attention to detail and expression when selecting materials and products. We hold importance to producing a quality of space and light and careful consideration to external and internal form. Many of our clients are end users and the construction process is an unknown to them. We recognize the importance of carefully guiding them through the design, planning and construction process so that at all stages the client and design team are moving forward cohesively. We also recognize that the success of any project is result of a team effort, as lead consultant and Architect we focus on creating a collaborative and healthy working relationship. Whilst working for Hopkins Architects, Napier Clarke had the opportunity of working on some of the most significant sustainable buildings in the UK. Including the recently completed new headquarters building for the WWF-UK, The Living Planet Centre. Steven was the Associate Partner and led the project from concept to completion. The exemplar project set new standards for Sustainable office design and achieved BREEAM ‘Outstanding’. ‘The Boat House’, Napier Clarke’s first project was shortlisted for a RIBA Sustainability award. We are committed to promote and encourage sustainable design in all of our projects. With creative thinking this can be achieved for both small and large scale projects, from private residential to public buildings.